I can't recommend this book highly enough. I hope Mitali Perkins tries to make this a series of books. I wanted to read more. What a great idea to tell humorous, lighthearted stories to talk about race and culture. It doesn't have to be so serious all the time. While the plot didn't bowl me over, what ultimately kept listening was Oliver's spellbinding prose. Her way with words is both simple and elaborate at the same time. She is definitely one of my go-to YA authors. Beautiful story about a young boy who moves to the city after his parents' divorce and befriends his elderly Chinese neighbor. 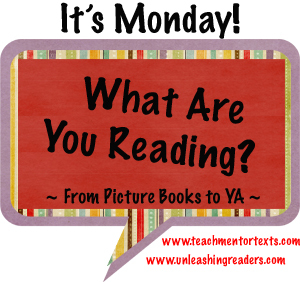 Both of these books a very special and would be wonderful classroom library additions. I love it when books of poetry are created for children that have a serious side. Poems for kids don't have to all be silly and nonsensical, as both of these lovely collections prove. I never reread books. But I'm rereading this book because I get to meet Natalie tomorrow!! 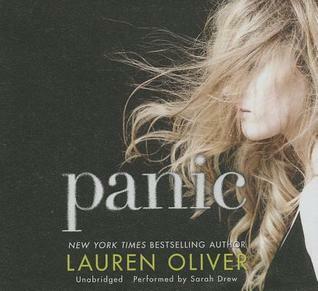 I haven't loved a book like this since I read John Green's The Fault in Our Stars. 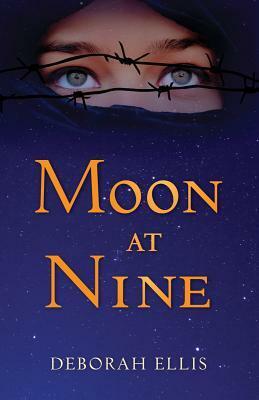 This is hands down the book I will be rooting for to win the 2015 Newbery. Isn't Open Mic terrific? I think I'm sticking it on my syllabus for Adolescent Lit next spring. Many strong pieces. I especially liked Perkins's own story and Varian Johnson's and Perkay-Rhudovich's. 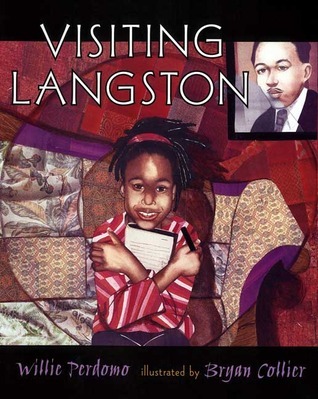 Thanks for featuring the Langston Hughes's title. That's one I haven't seen, and I do love Bryan Collier's work. 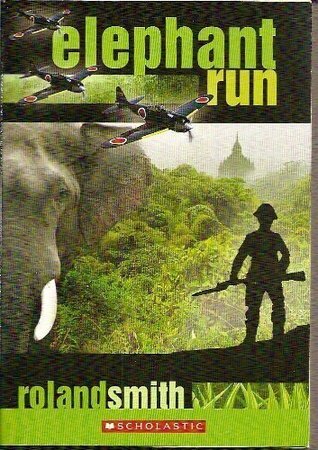 I am reading the Joyce Sidman title right now and also enjoying it. Hi Beth, I need to read this newest Pigeon book. Mo Willams is a genius! 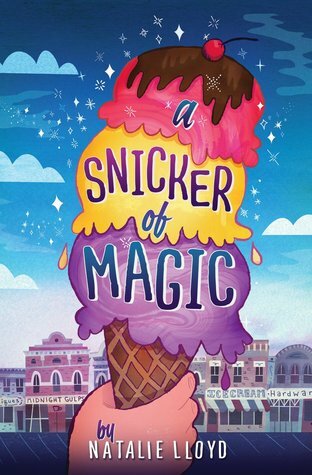 I enjoyed A Snicker of Magic. Your poetry books look great also. Thank you! 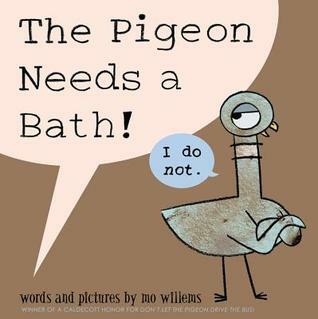 I NEED to read the new pigeon book--I love everything Mo Willems writes. Open Mic sounds wonderful. I had not heard of it; thank you for sharing! 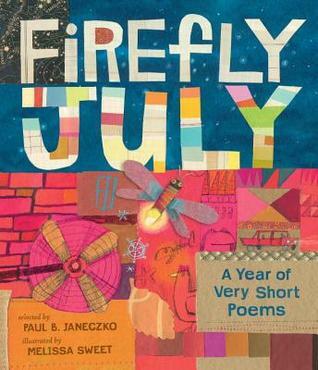 I have Firefly July to read and have only heard great things about it. Finally, Snicker of Magic. I love it and I haven't even read it yet. Natalie was an amazing speaker, and I know that everyone who reads it loves it. Ah, I love hearing about little known gems!!! Thank you for sharing about OPEN MIC. I have added it to my TBR list. You are right--tough topics don't have to be serious all of the time. I love your blog picture at the top of your page. It is AWESOME. Love Me and Mr Mah - for lots of reasons - the intergenerational friendship, the gardening connection Enjoy meeting Natalie Lloyd. I must read this title! 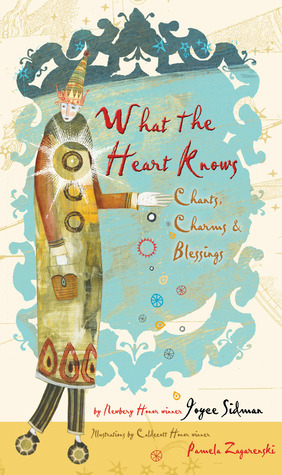 It does look like A Snicker of Magic has enchanted so many kidlit lovers. I have to get my hands on that title soon. 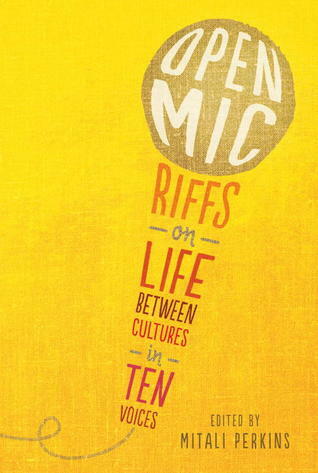 Thank you for sharing Open Mic - first I'm hearing of it. 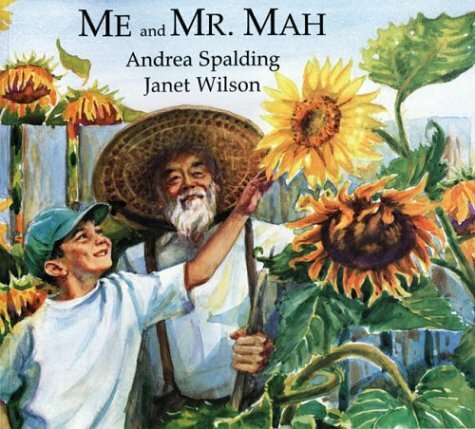 I haven't heard of Me and Mr Mah either - that would have been a great addition to my multicultural text-set. Will definitely be on the lookout for it.